Finely painted porcelain china, and, gold plated, or, silver gilt rims and edges, are all features of Elizabethan era’s bone china. The bone china of Elizabethan England had a classic style to its own, which is famous till date. Even today the design and quality of bone china is popular among people worldwide. Though associated with English, its origin is Chinese. 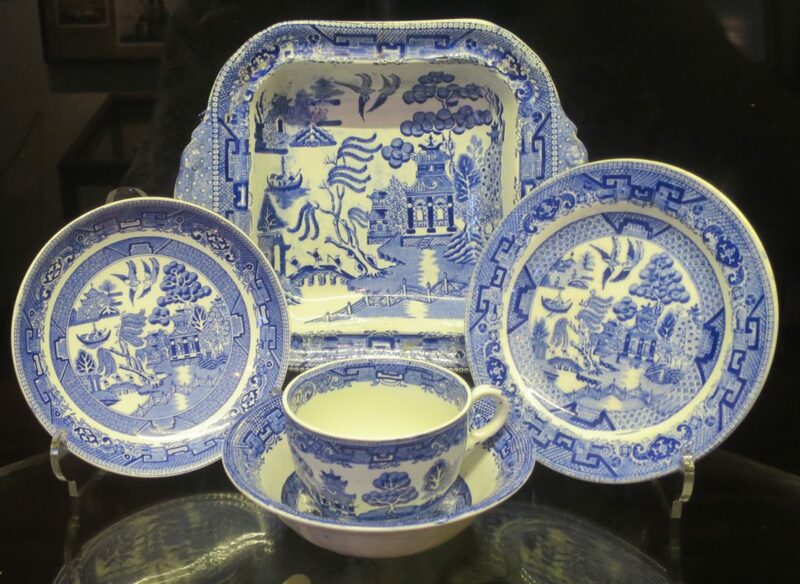 In 1557, the establishment of a trading post on the island of Macao introduced bone china to England. Thereafter, it was highly appreciated and realized that that bone china was of much finer quality than any European pottery. The appreciation for bone china reached such a level, so much so that, it was referred to as white gold. Bone china used to be quite expensive. Its import from China to England in those days made its price exorbitantly high. This made it a status symbol among the highly well off class of the society. In turn China became popular among wealthy people of that era, be it royalty, nobles or rich merchants. 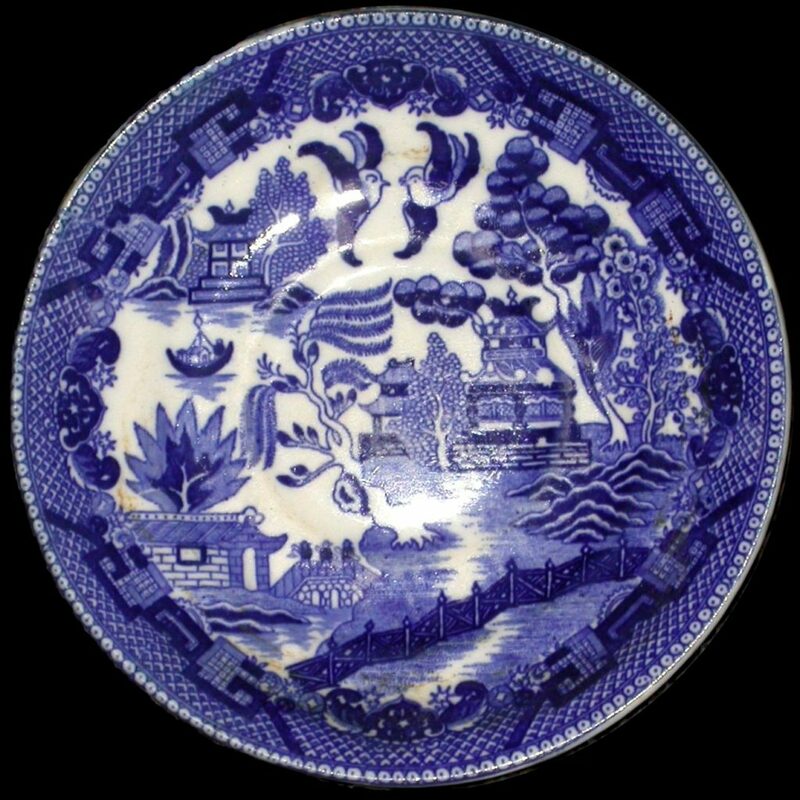 Because of the unreasonably high price, Europeans later started producing bone china on their own. This reduced the import of bone china from China. The name ‘Elizabethan fine bone china’ was derived from the fact that bone china first became popular in Europe, specifically in Elizabethan era, that is, the time period of Elizabeth 1. Due to the queen’s love for arts, articles of bone china were intricately designed and painted with utmost care and precision. As the name suggests; bone china is made from the bones or bone ash of actual cattle, called calcined cattle bone. Bone china is a specific type of porcelain which can be identified by its bright colour. Composition of bones in its structure makes it strong and durable, thus, imparting the strength for which bone china is famous. Moreover, the delicate look makes it all the more attractive. Today, the Elizabethan era bone china is available only at auction or on display in museums. Replicas of such bone china might be on sale at some shops but original pieces are hard to find. Besides serving food, bone china is used these days for decorative purposes as well. Since bone china was used by the royalty and nobles, so, every type of utensil was available in such material. From large plates, salad plates, cups, saucers, bowls, to, tea kettles, creamers, pitchers, platters, cake plates and sugar bowls; everything was made of bone china. 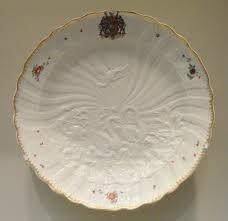 Thus, Elizabethan era bone china pieces were delicate yet strong and durable. With beautiful workmanship, silver gilt work, gold plating, and detailed designing, bone china added to the beauty of that time.